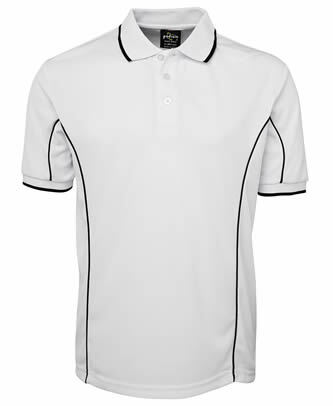 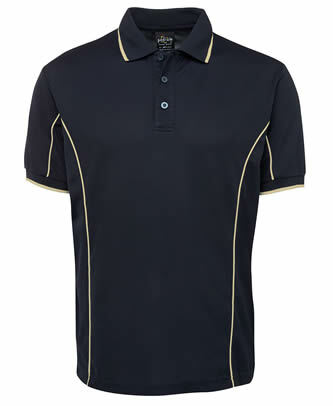 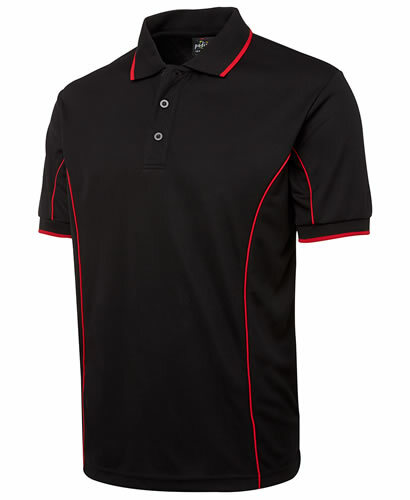 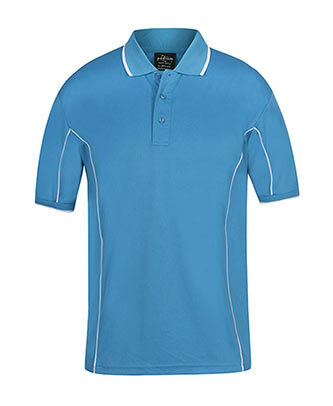 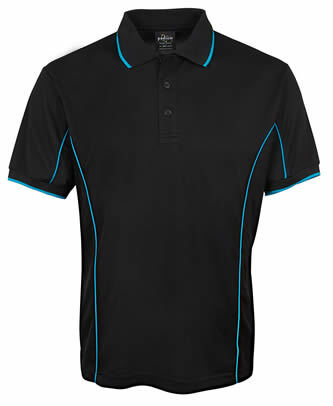 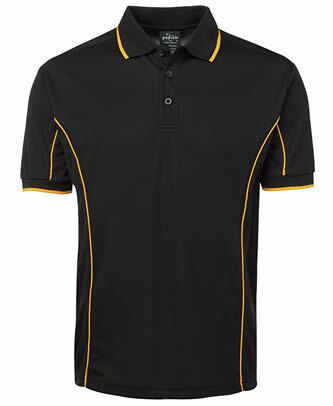 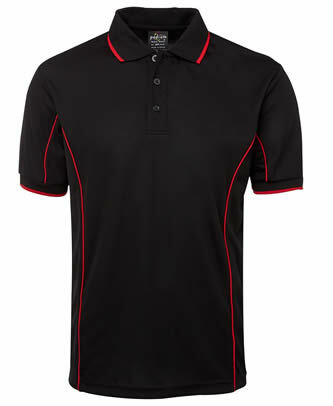 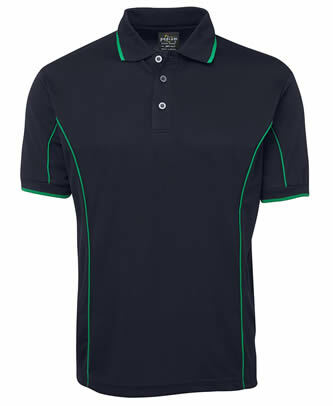 Polo Shirts - Mens : Mens Cool Fibre Piping Polo - The Uniform Guys. 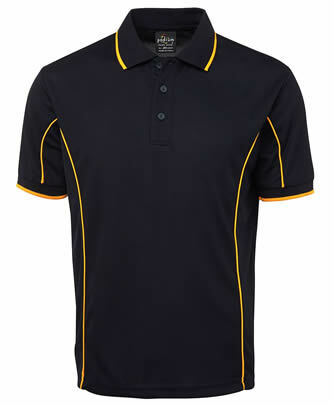 Uniforms & Work Wear Shop Online Australia Wide. 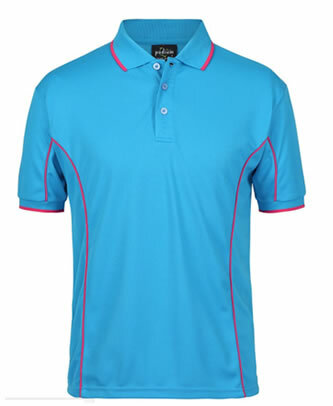 100% Poly Cool - Huge colour range! 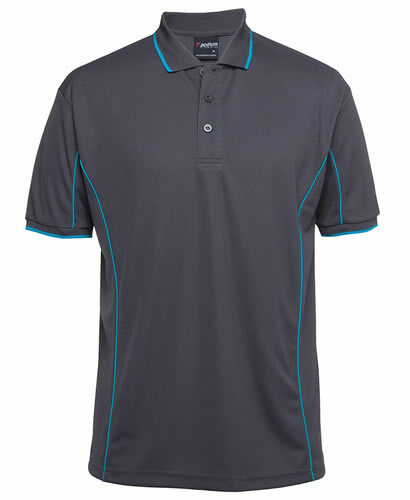 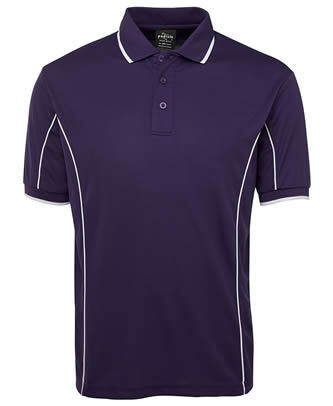 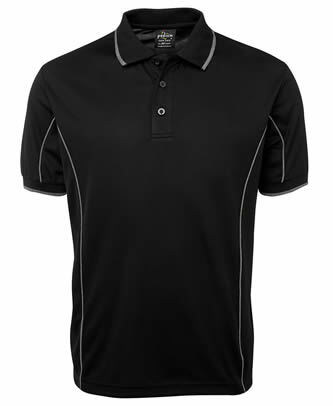 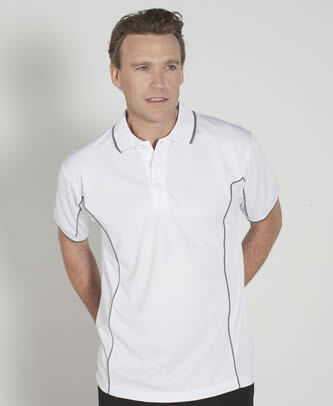 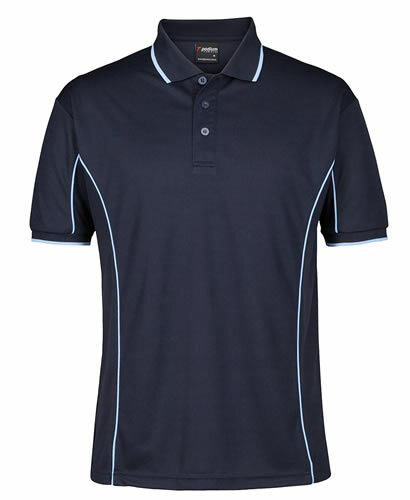 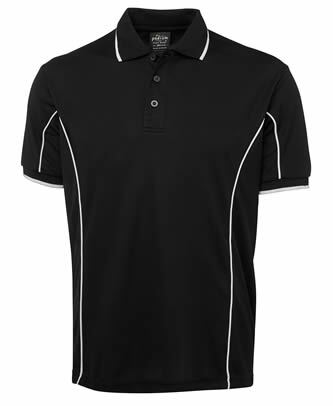 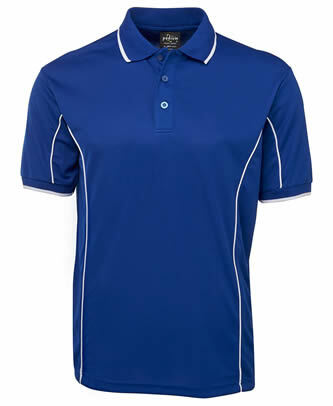 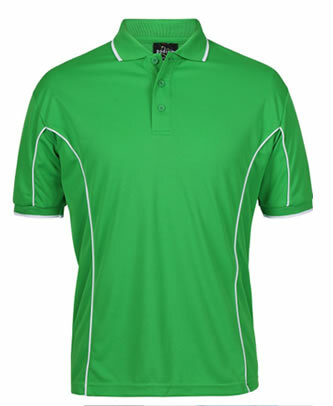 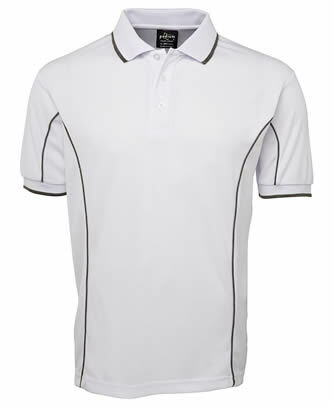 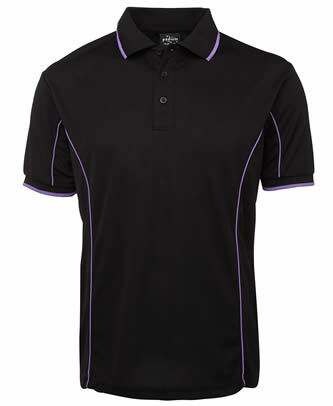 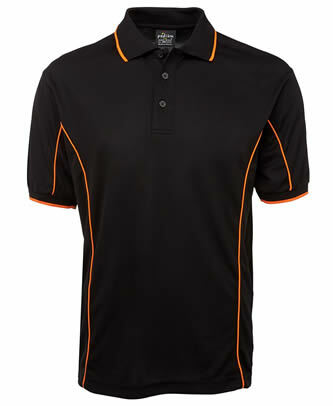 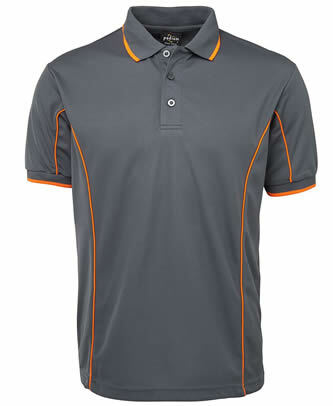 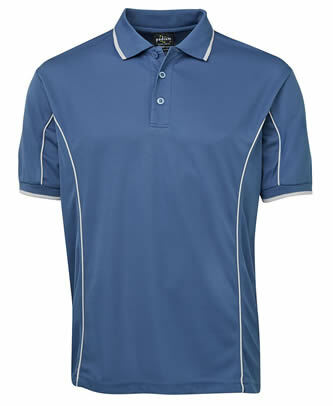 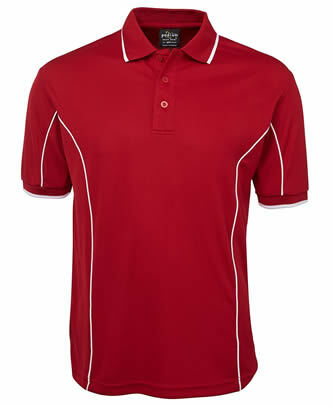 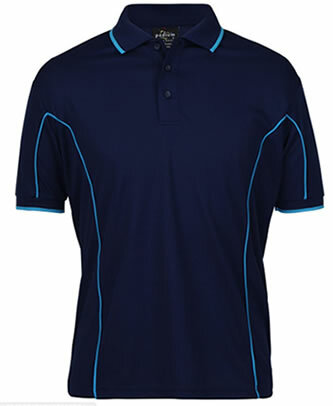 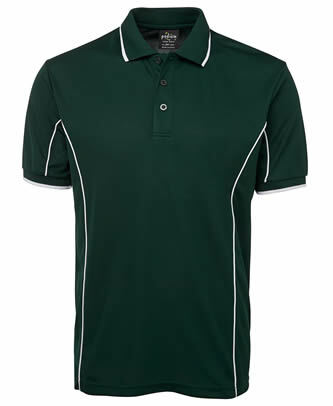 Mens Cool Fibre Piping Polo - Best Seller!